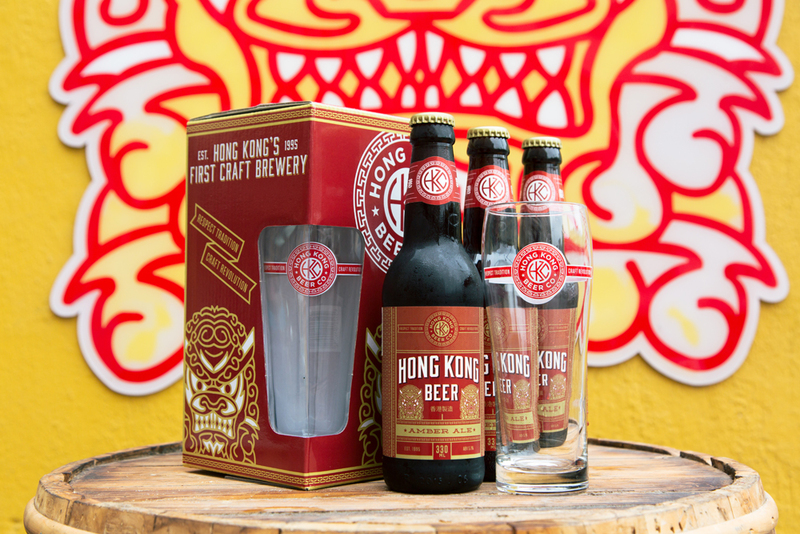 The Hong Kong Beer Company is Hong Kong’s premier craft beer maker, and they needed a set of professional photos of their line of bottled beers, as well as some Christmas holiday themed images for social media. 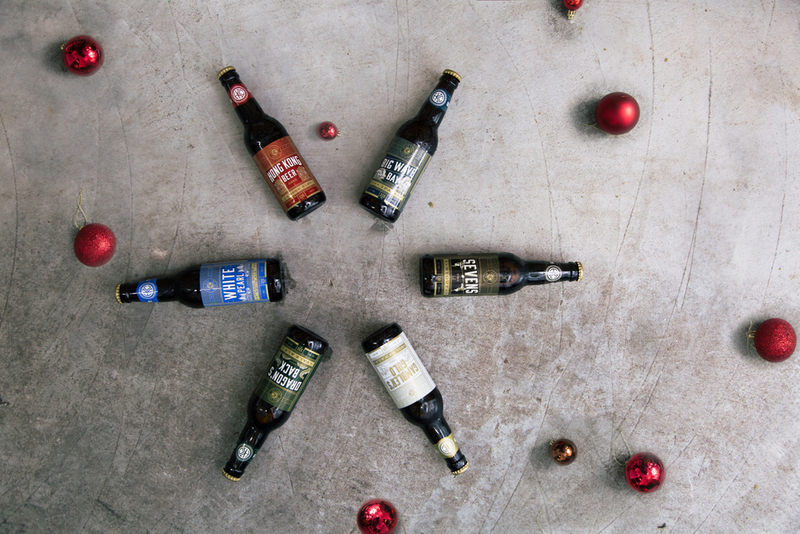 This beer photoshoot was truly great fun, as we styled the various bottles of beer in the brewery. At times we would be near the steaming hot boilers, and at times we were freezing cold in the refrigeration room. 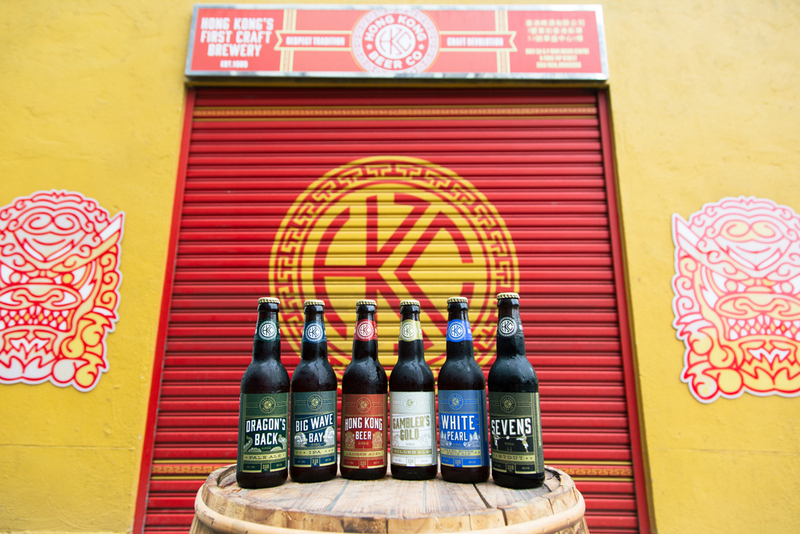 A great spot too was the main gate to the front of their brew factory in Chai Wan. The bright yellow and red signage made for a background that really pops. 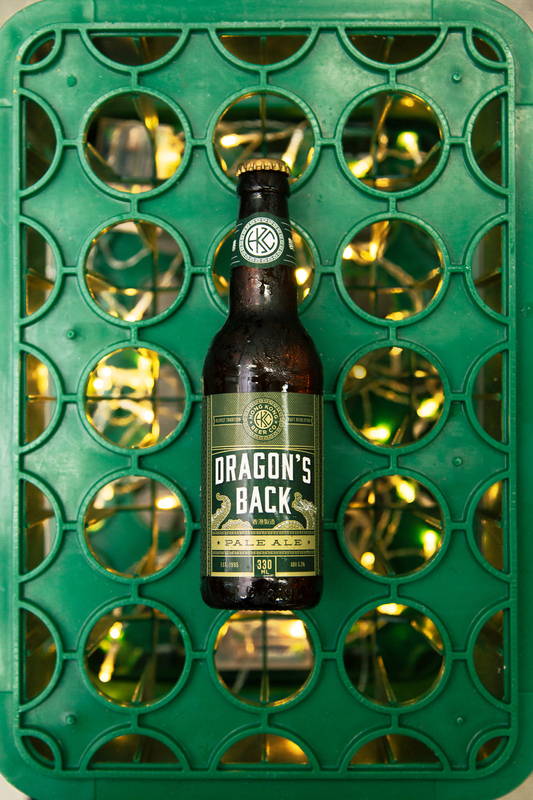 I love the references to local Hong Kong culture in the names of their beer. In terms of flavor, my favorite would be the White Pearl, which includes local Mandarin orange peel and rose buds. In terms of the names, I like Dragon’s Back and Big Wave Bay, both referring to some iconic scenic locations on Hong Kong Island. 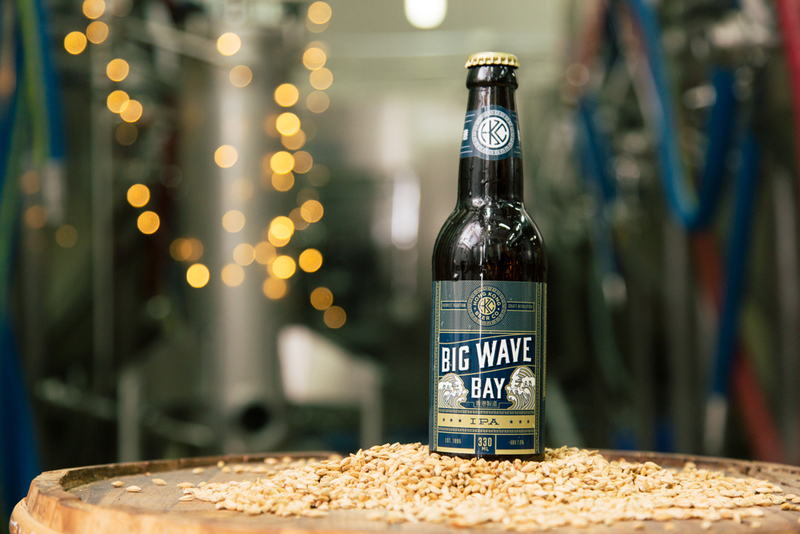 Through this project I got a chance to know the team and tour around their brewery – the first craft beer factory in Hong Kong! Thanks guys for a great opportunity.